Rectifiers for the modern plating industry must be more than efficient! Highest galvanic requirements determine even higher requirements to the rectifier (DC quality, security of supply, availability). The PowerRack rectifier concept is the ideal solution for the current requirements in the plating industry. By introducing this plating rectifier a new industrial scale was defined. 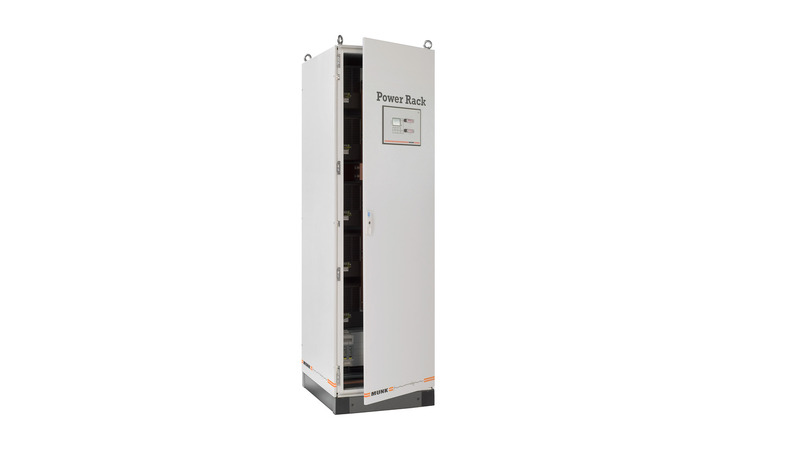 The integrated intelligence of the PowerRack rectifier concept reports specifically modular malfunctions and can help itself in case of failure. The modular design provides a life-cycle optimised and redundant construction and is therefore an enduring solution.